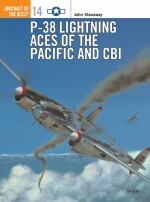 The P-38 made its combat debut in Europe in mid-1942, the first American fighters being flown to the UK before heading further east to Twelfth Air Force units in North Africa. 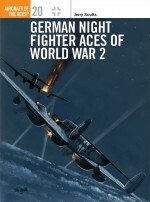 Its service in this theatre, and later over the heartland of Germany itself, earned the P-38 the nickname 'der gabelschwanzer Teufel' (the 'fork-tailed' devil).  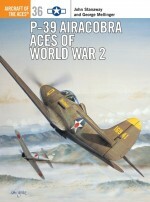 This volume traces the careers of many previously unknown aces within the USAAF in Europe, and helps redress the balance which has in the past seen all the 'glory' for the fighter victories in this theatre shared between the pilots of the P-47 and P-51. 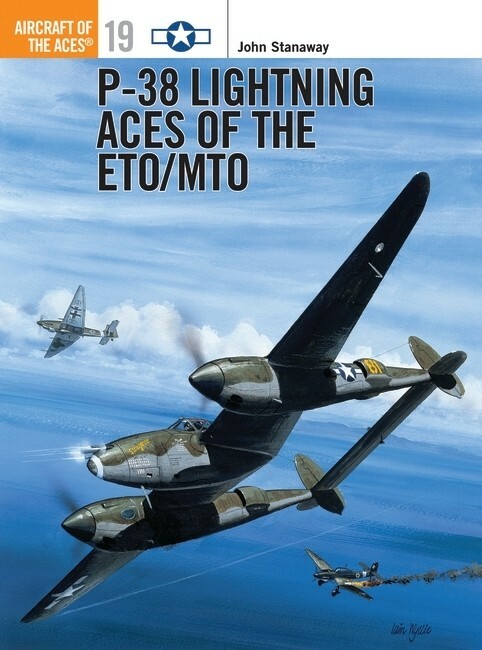 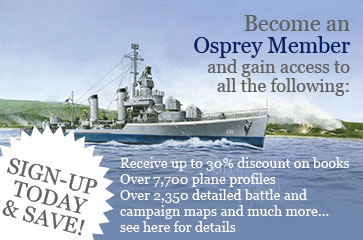 Some 17 pilots scored 7 or more kills on the P-38 in the ETO/MTO. 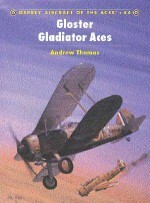 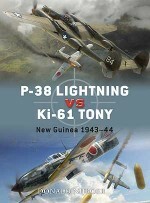 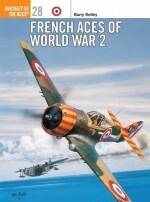 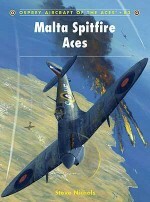 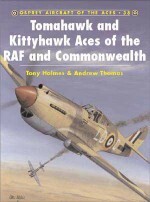 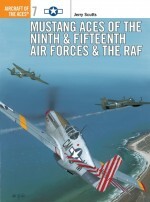 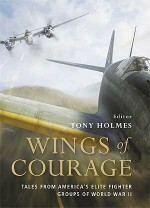 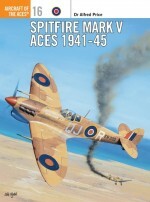 Aircraft of the Aces 1, 19 and 24 are also available in a single volume as 'Aces of the Mighty Eighth'.